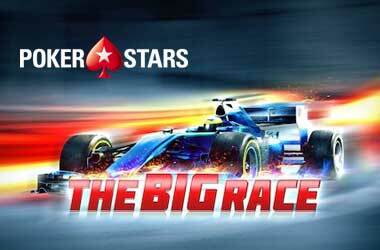 The second-largest online poker room in the world has officially joined the Short Deck hold’em craze! The popular poker variant is now available on partypoker’s global client, which will have a lot of poker players around the world interested. Also known as “six-plus hold’em”, short-deck hold’em is a No-Limit Hold’em variant in which all of the deuces to fives are removed, which leaves the players with a smaller 36-card deck, instead of the usual full 52 cards. Short-deck games adopt a similar pattern to Texas Hold’em, but there are differences when it comes to structure and hand rankings due to the stripped-down deck. partypoker’s short deck format follows the same format as the popular Triton Super High Roller Series, featuring a no-blind, antes-only structure. Flushes defeat full houses, with straights still ranking above trips. Games can be played in heads-up, six-max, eight-max, as well as full tables. Short-deck games have large initial pots and involve high action due to its anteing structure, coupled with the ability to easily make strong hands. 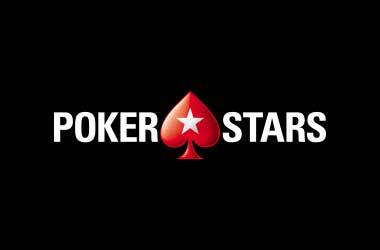 This poker variant attracts some of the world’s biggest high stake poker players, which include players belonging to partypoker’s roster of sponsored pros. 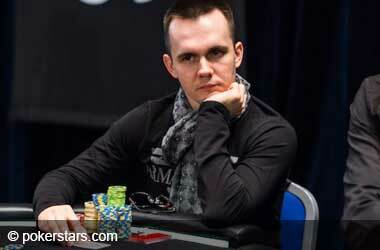 One of them is Russian poker pro Timofey Kuznetsov. Kuznetsov has expressed his support for the new offering at partypoker, saying it’s the most action-packed poker variant out there today. Kuznetsov is a big fan of short deck because of the unique format, where you can play half the usual deck of cards dealt in cash games, and everything still works out fine. partypoker’s short-deck games are played in a similar fashion to other short-deck offerings in other online poker rooms. 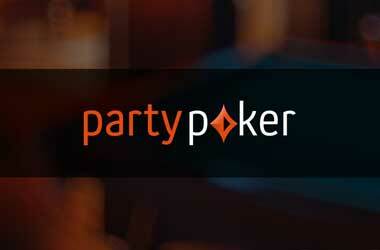 However, partypoker has introduced a new twist to the format. 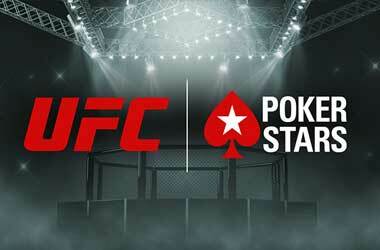 Players will be allowed to execute a “partial removal of funds”, if their stacks reach a certain level. partypoker’s short-deck tables have a funds removal tab in which players can choose the number of antes they wish to diminish their stack to. They can check out the tab to see the minimum table balance they can hold in the event they wish to take money away from the table. This practice, known as “going south” goes against the rules in live poker. 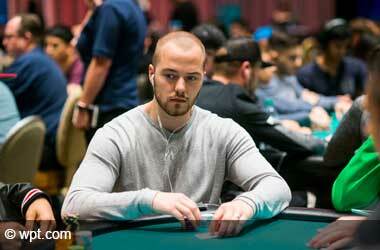 A similar practice called “ratholing” also exists in online poker which has been largely disfavoured over the years. partypoker is quick to note though that this feature will only be available in short-deck tables.